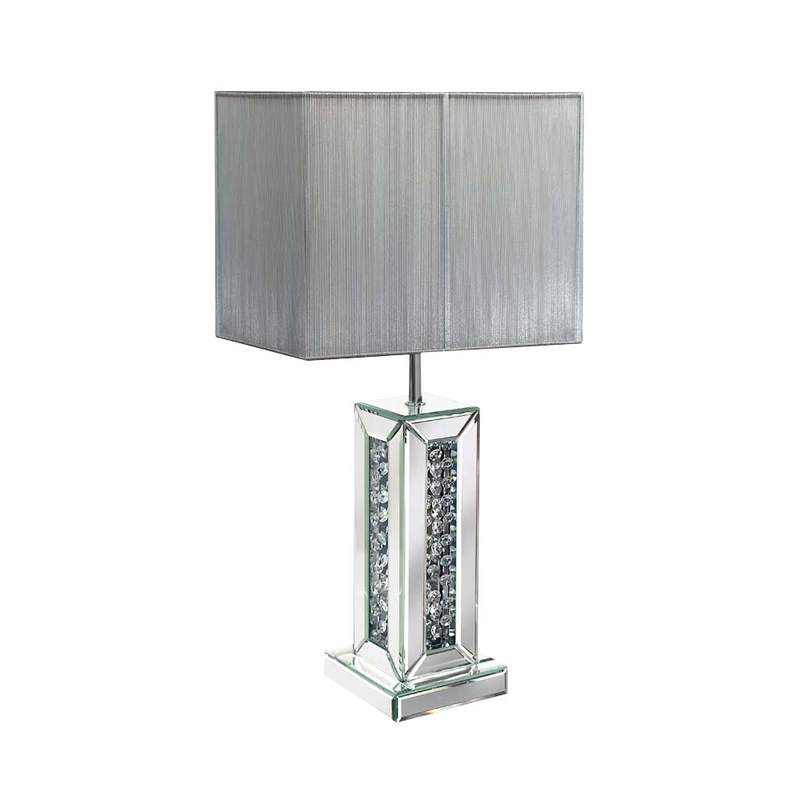 This is a modern table lamp which could be perfect for your home, perfect in your bedroom. If you want more of a modern look enhanced in one of your rooms then this table lamp is perfect for that.Perfect design for those that want a sleek and modern look. This is a new addition to the rhombus range and has a modern look.